We do not celebrate just the fact He died on the cross for our sins. 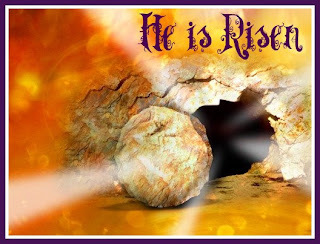 We celebrate that three days later He arose having conquered death! Rejoice for Christ is alive!